Early Grin Coin Miners to Reap the Highest Rewards! 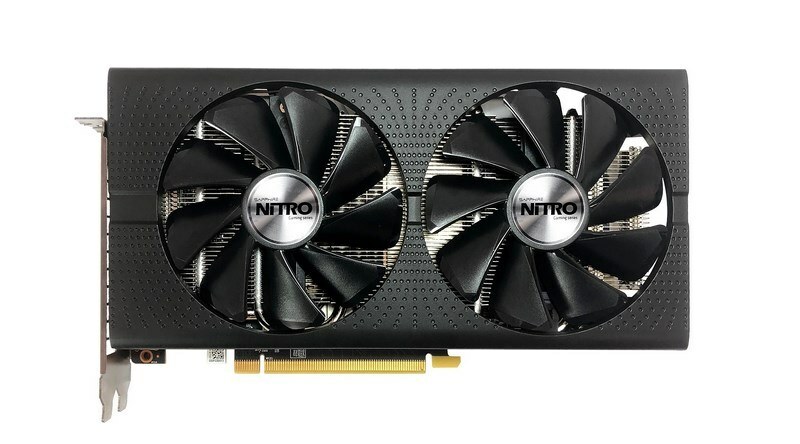 Using over 15 years of manufacturing state-of-the-art graphics cards and components for the consumer, commercial and embedded markets, the affordable SAPPHIRE RX 570 16GB HDMI Blockchain Card is available to order as a standalone card, ideal for users who wish to self-install, and features a Dual Ball Bearing Fan with SAPPHIRE Quick Connect Fan technology. 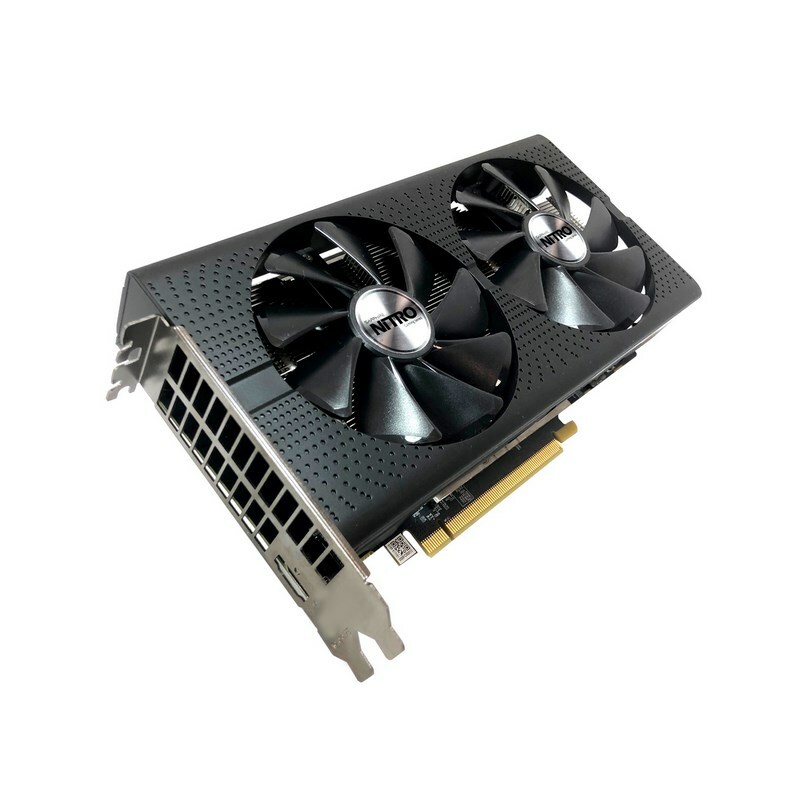 Unlike other 12 and 16GB cards on the market, which tend to be for industrial or professional applications and thus carry a heavy premium, the 16GB RX 570 is superbly positioned for early Grin coin miners , providing you move fast and take advantage of SAPPHIRE’s hardware. In development since 2016, GRIN coin is a community-based cryptocurrency that aims to address a number of deficiencies associated with other Cryptocurrencies including privacy and scalability. Designed to be truly decentralized and full democratized, GRIN coin has been developed openly by developers’ and distributed all over the world without being controlled by any company, foundation or individual. 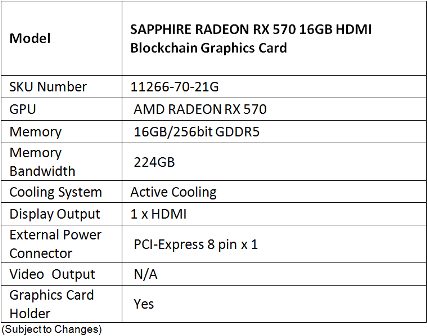 SAPPHIRE’s RX 570 16GB HDMI Blockchain Card is one of the few solutions that can efficiently mine Cuckatoo 31+, as a result there will be fewer users on the network leading to higher rewards for early miners.